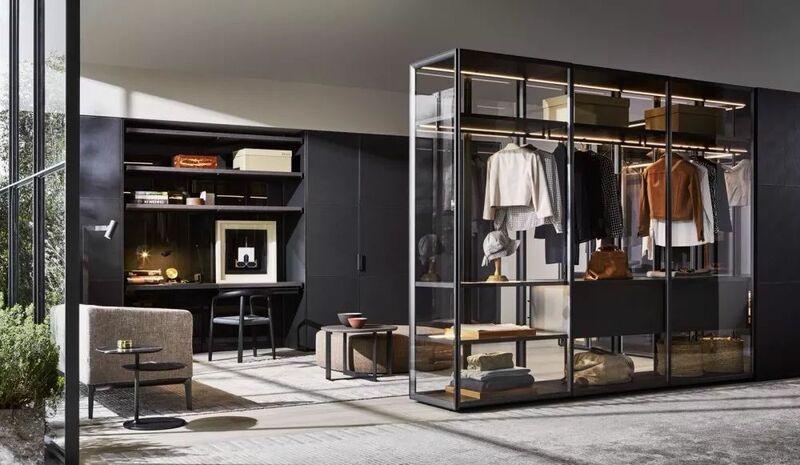 The Master Dressing Walk In Wardrobe from Italian brand Molteni & C. A contemporary panel based system, designed to fit harmoniously with the Gliss Master system, to create a complete dressing room. 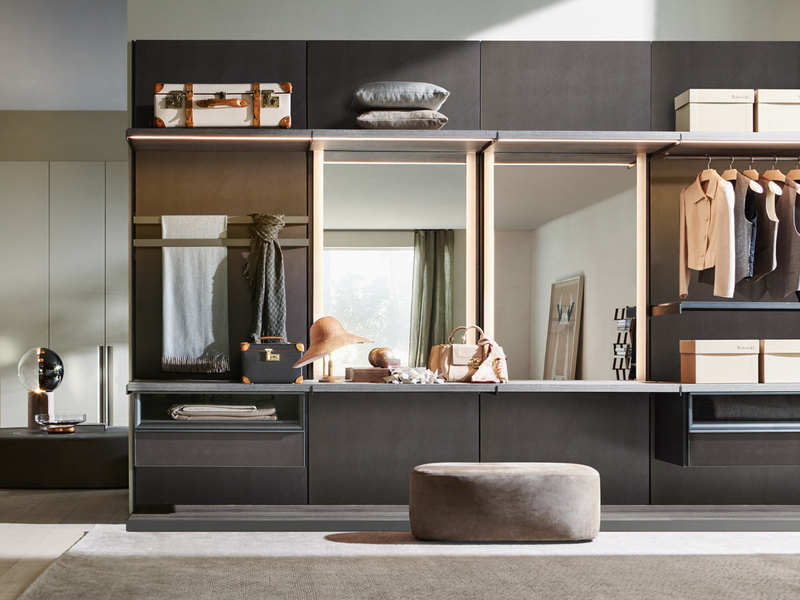 A prefect solution when paired with any of the Gliss Master wardrobes, with matching interior designs and finishes. 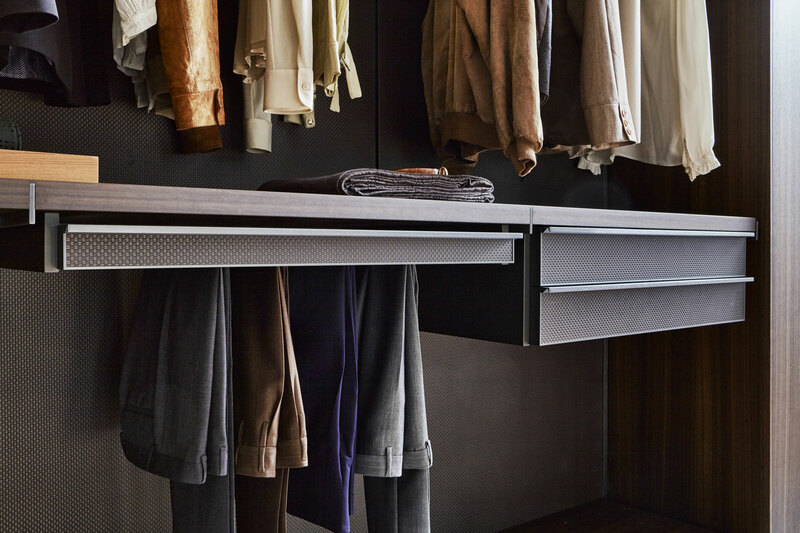 The product is also an elegant and practical solution on its own, for creating a luxury walk in wardrobe space. 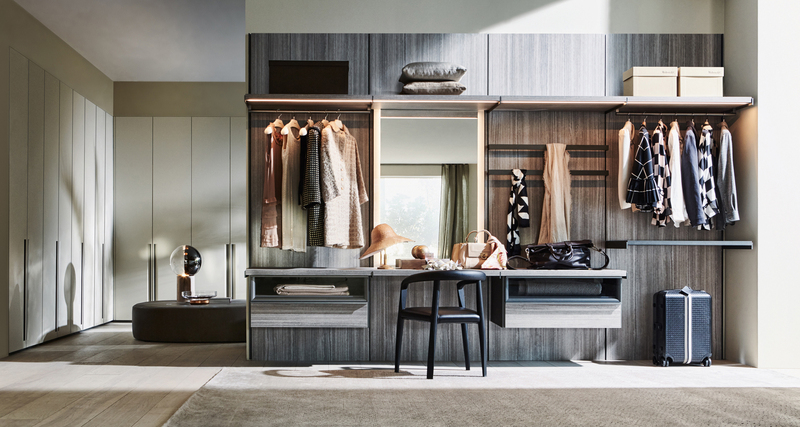 You can seamlessly create a functional storage space combined with a dressing area to maximize use and practicality. 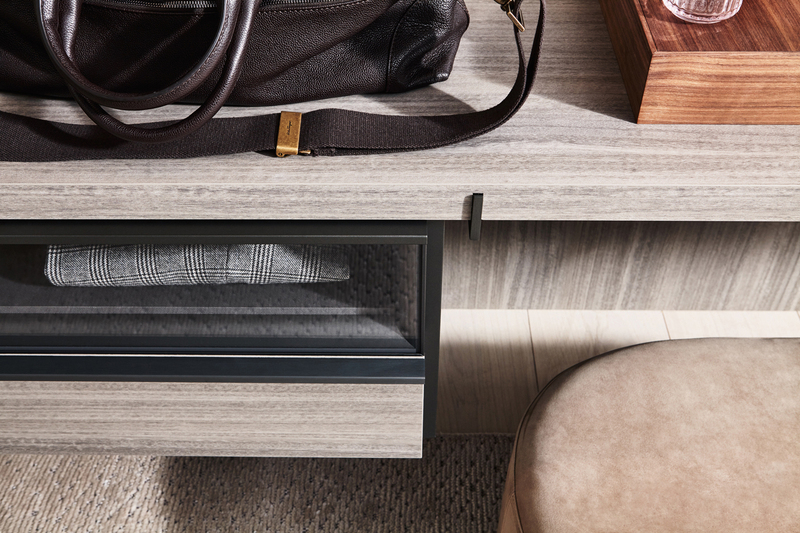 Available in a wide selection of finishes from the collection, with a range of diverse storage accessories. 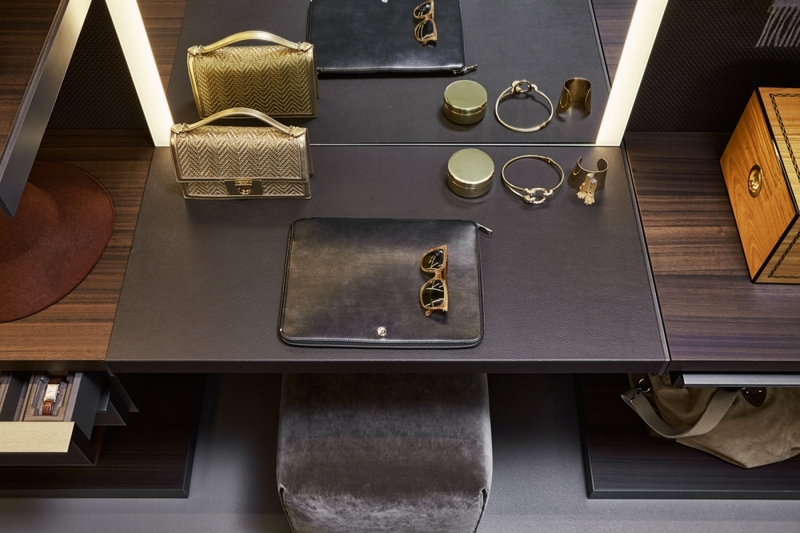 This product is available in a range of different sizes, finishes, compositions & custom solutions. Find out the full technical details by viewing the pdf below. We can create the perfect solution to fit your space & style specifications. 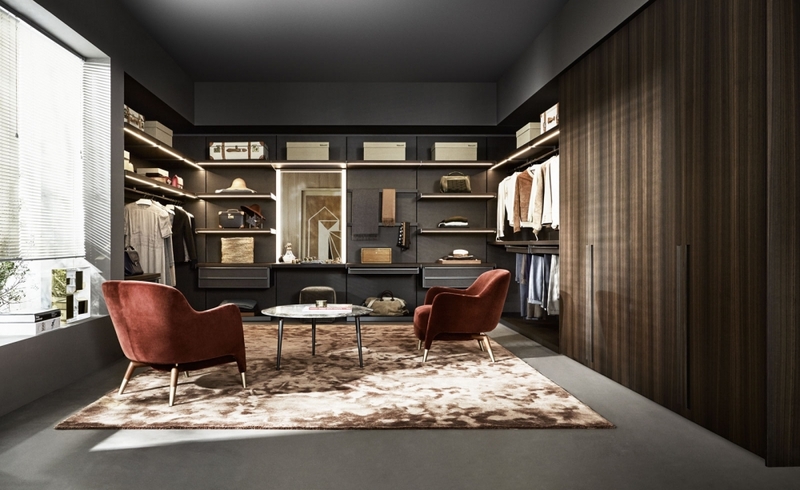 We offer consultations when choosing from our wardrobe & walk in ranges. We can offer full technical advise and give our opinion on what we think will work best for you. 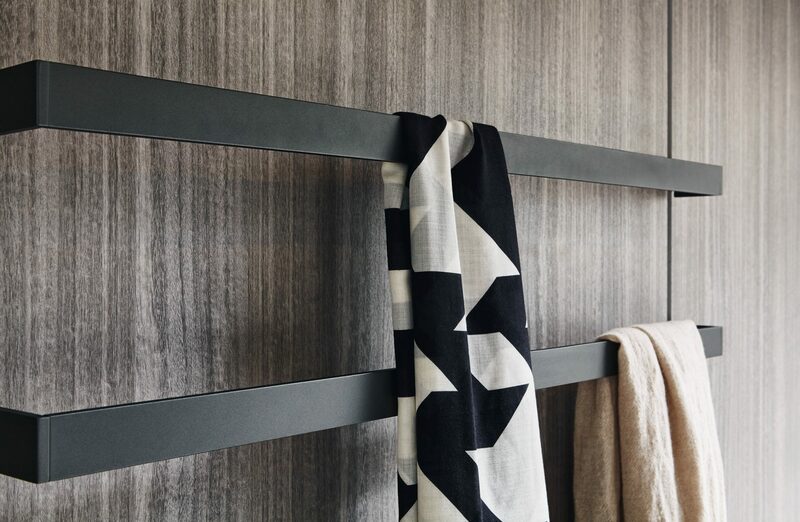 We are here to help you realize your perfect product and can go through the entire process with you, from helping you pick out finishes to choosing the internal storage accessories. We can offer initial design concepts so that you can have a visual idea of your product. This will give you a guideline for the style & space layout. We offer nationwide delivery & assembly services with our team of experienced fitters. Our team are experts and will seamlessly assemble and fit your product for you. We pride ourselves on customer service and offer full sales support. We are authorised dealers for our brands meaning we can offer full technical information and advise on a products suitability to your specifications. Want a Quick & Easy Quote? Call us on 0800 952 0140 or simply click ‘Add to Quote’ on any product. Get in touch with us for unmissable Spring Sale prices!